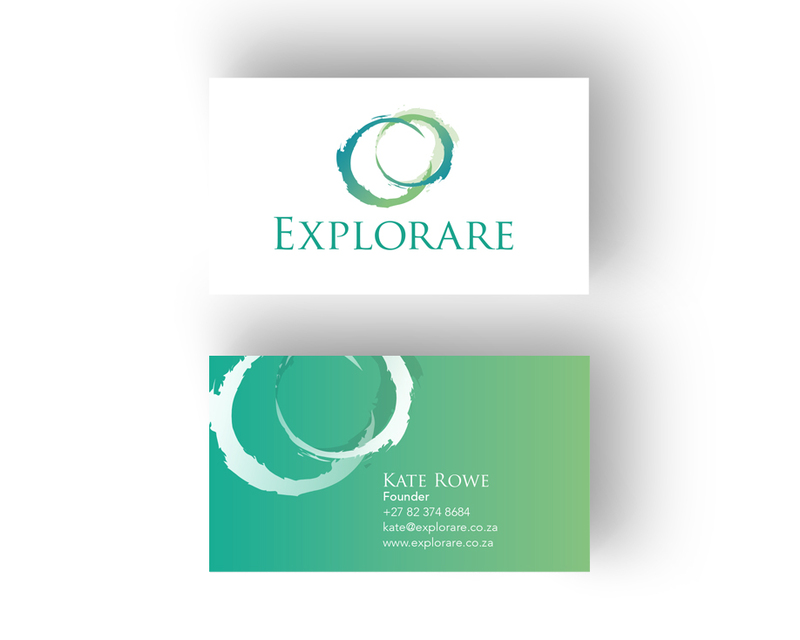 Explorare are not doctors, psychologists, occupational therapists or speech therapists. They do not diagnose or prescribe. Passionate about connection, their mission is to support people to develop more connected relationships through authentic and open-hearted communication – especially the relationship between adults, children and teens. 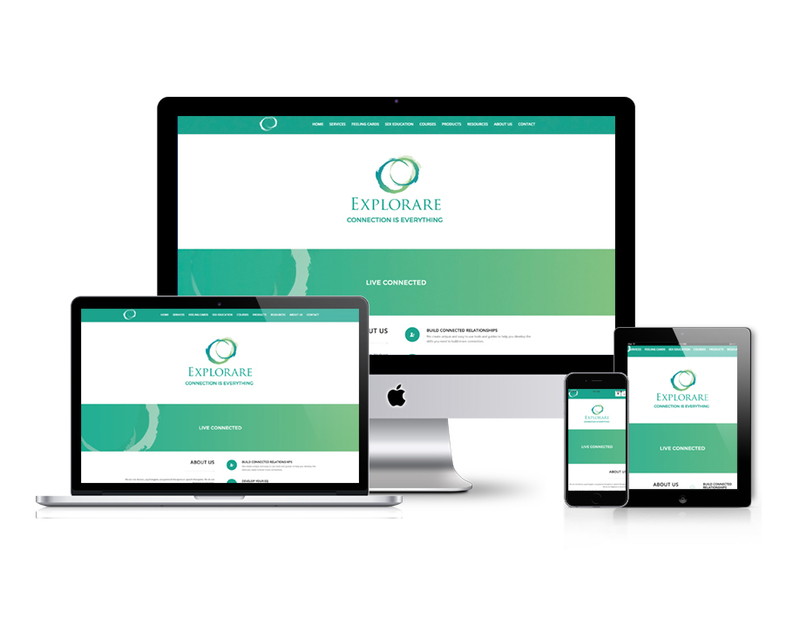 TNNG developed and designed the Explorare logo and brand identity. We also designed and developed a user-friendly and mobile responsive website showcasing their services, courses and feeling cards.